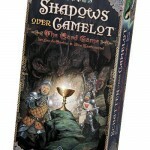 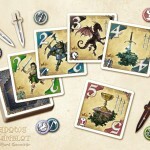 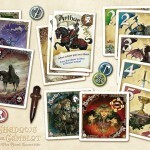 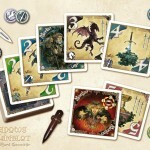 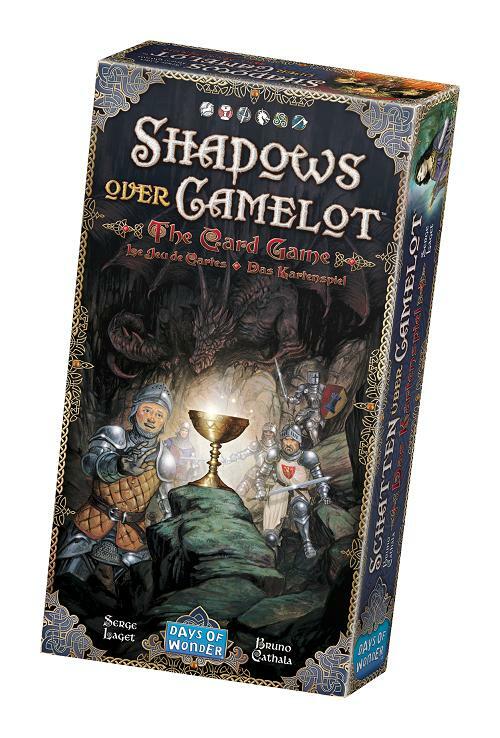 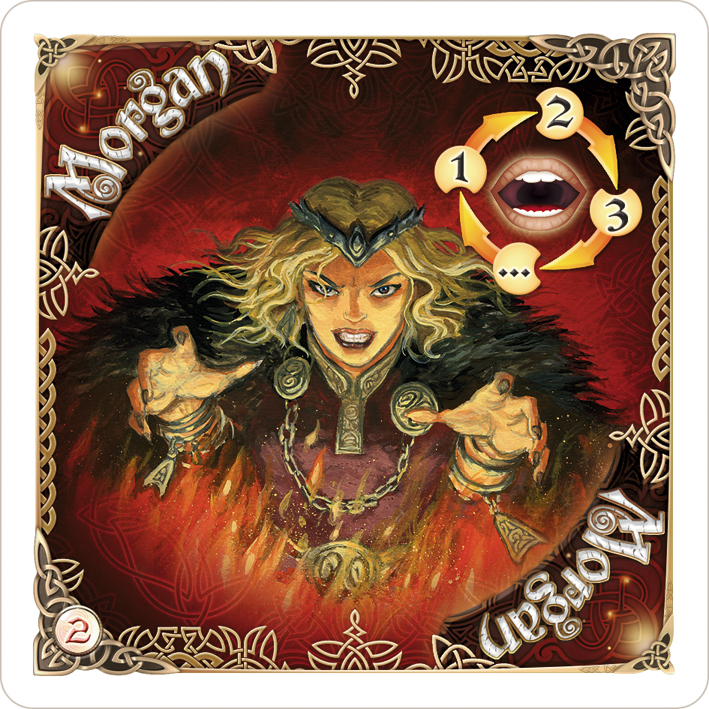 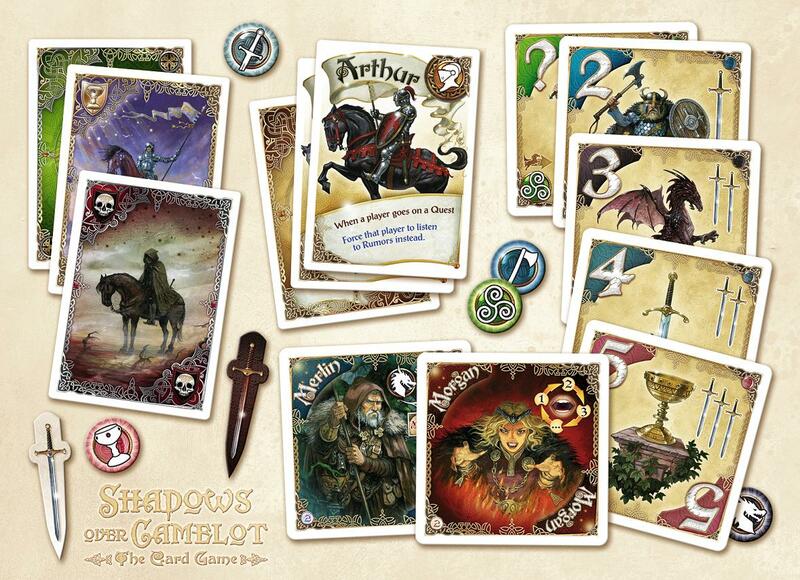 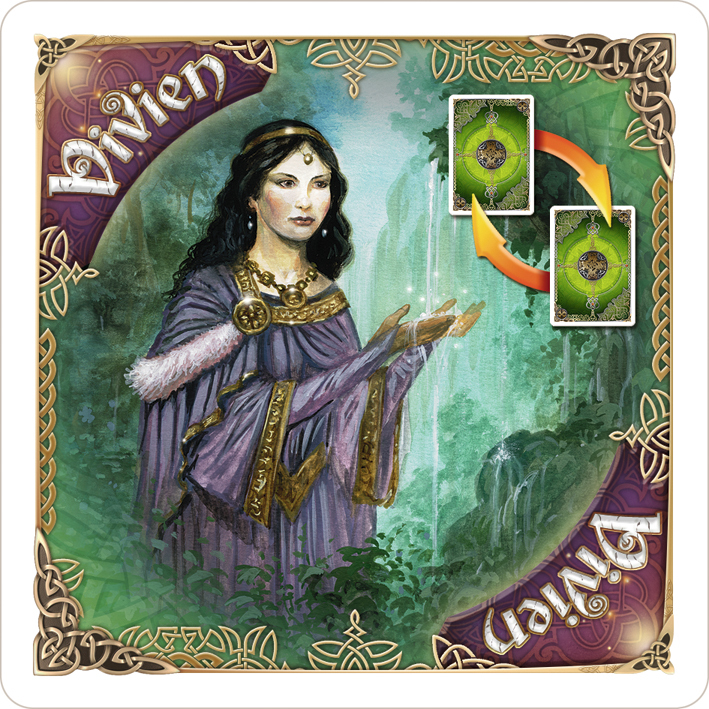 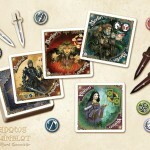 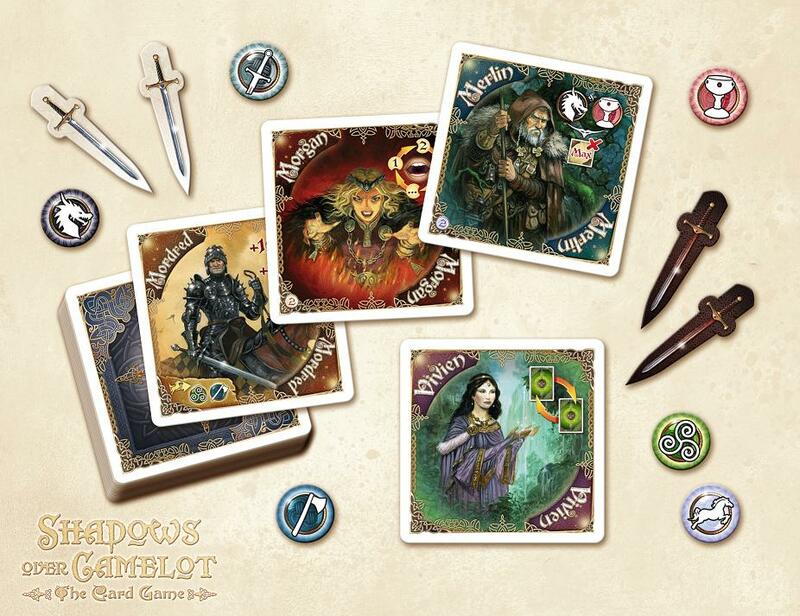 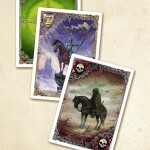 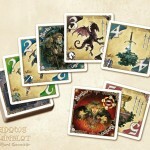 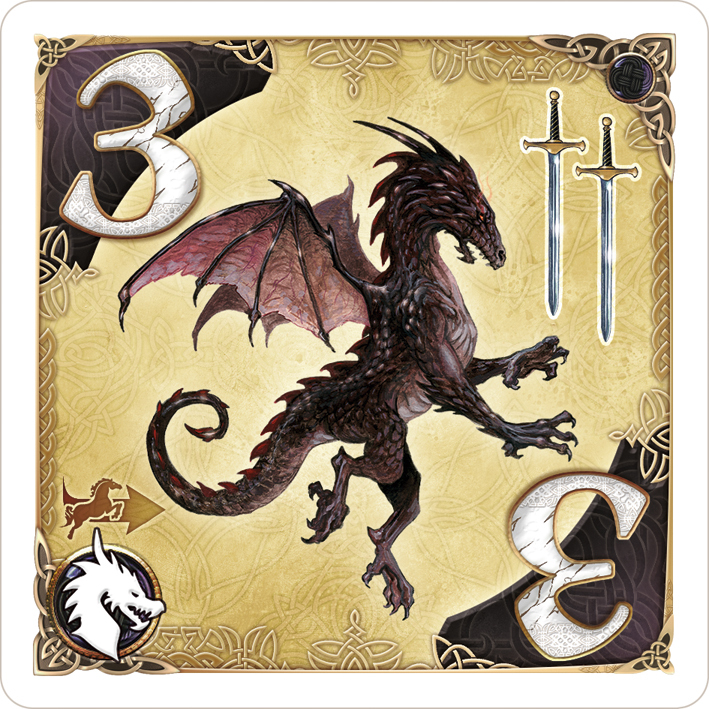 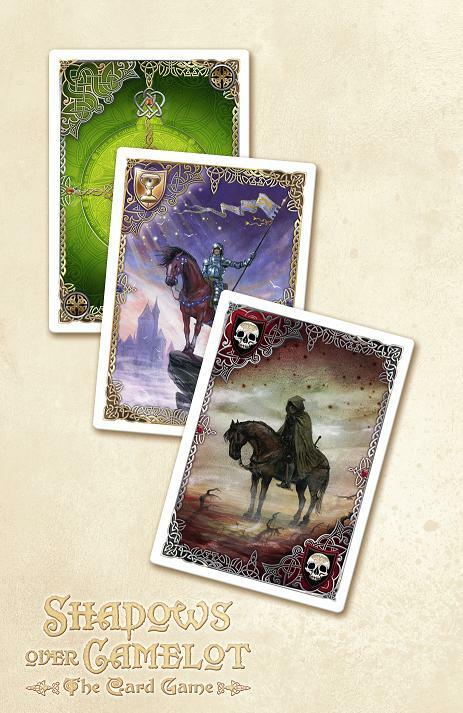 Like the board game, Shadows Over Camelot – The Card Game is cooperative—the knights must overcome a deck of Rumor cards. 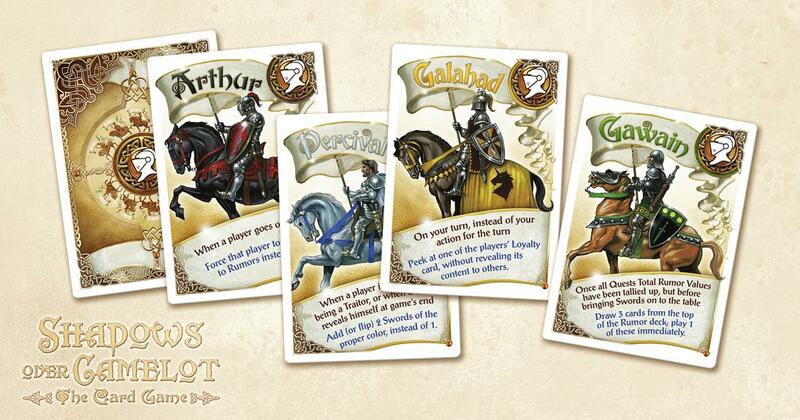 However, in this game there is the possibility of multiple traitors and players switching sides during the game! 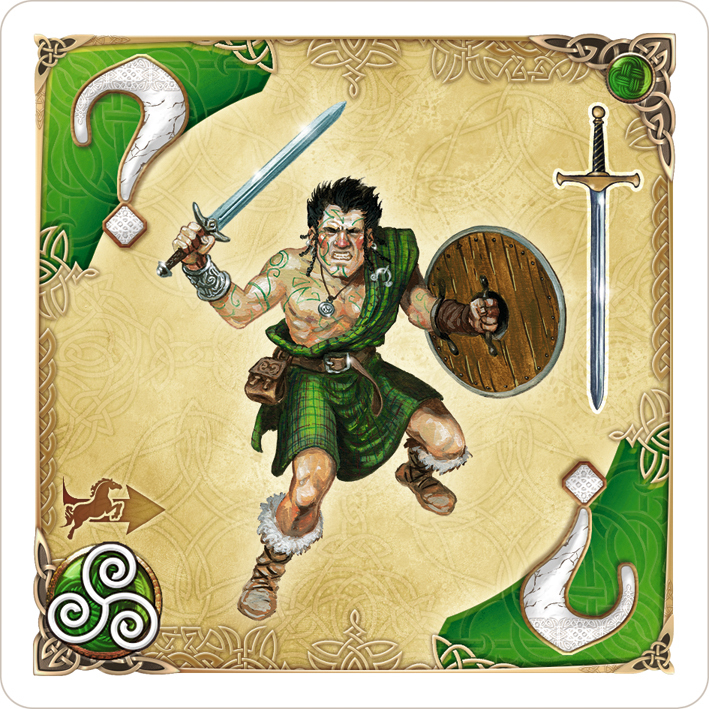 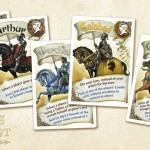 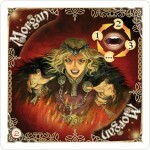 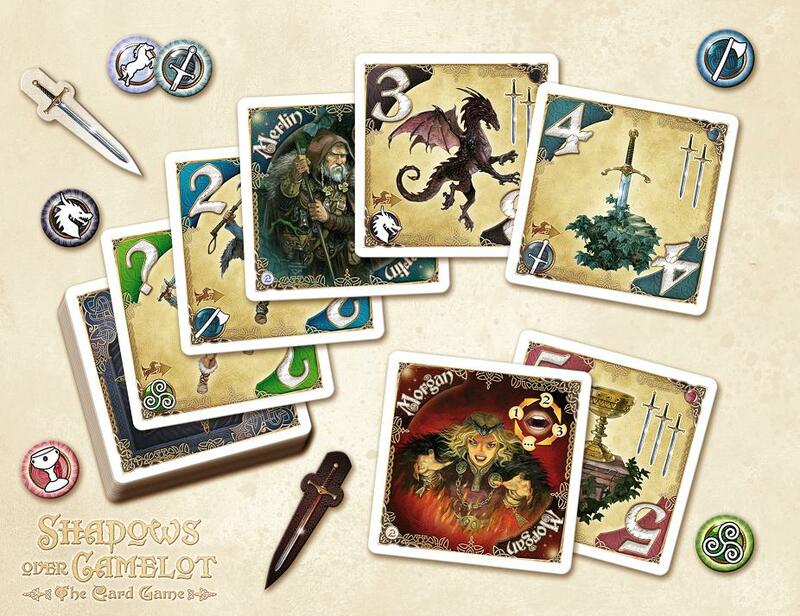 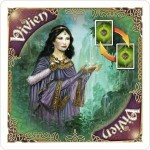 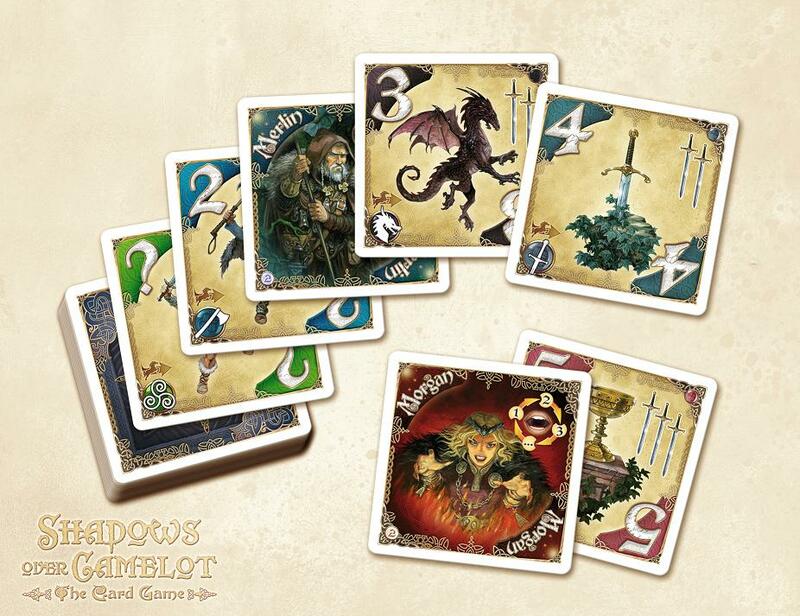 Retail price for Shadows Over Camelot – The Card Game is $25/€23. 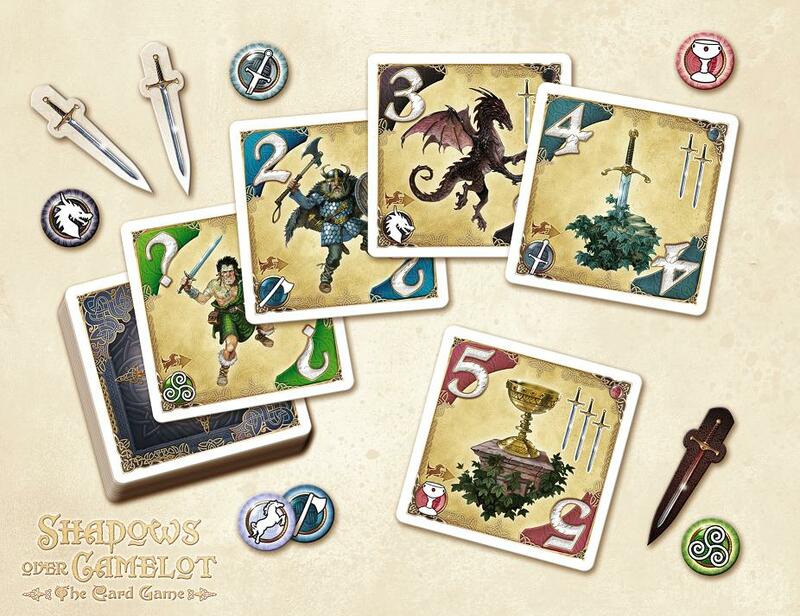 The game plays in about 20 minutes and accommodates 1-7 players.